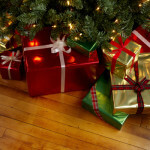 What to give a foodie for Christmas? Looking for inspiration for a nice Christmas gift for a food lover? I’ve got you covered! On this page I’ve collected my favorite Christmas gifts for foodies. For every budget and every taste. The perfect Christmas ornament for foodies is… food! 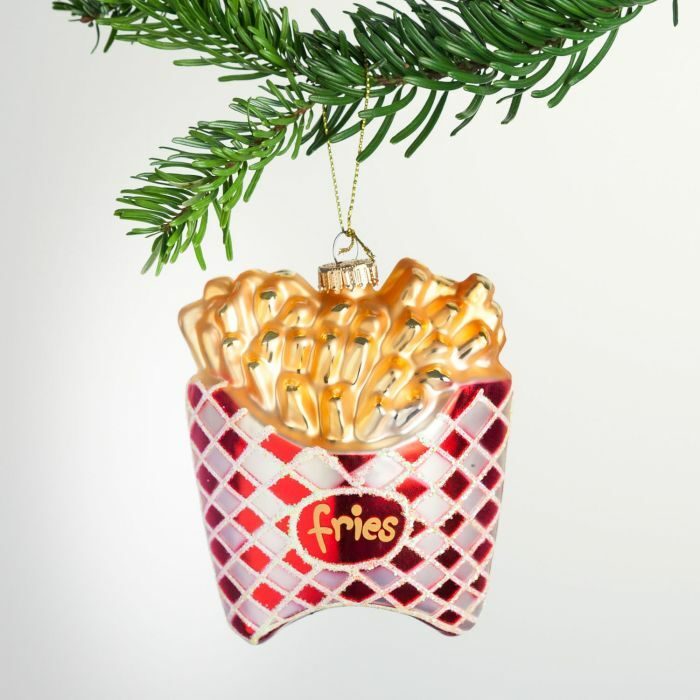 You can now hang a bag of French Fries (and/or a hamburger) in your Christmas tree. 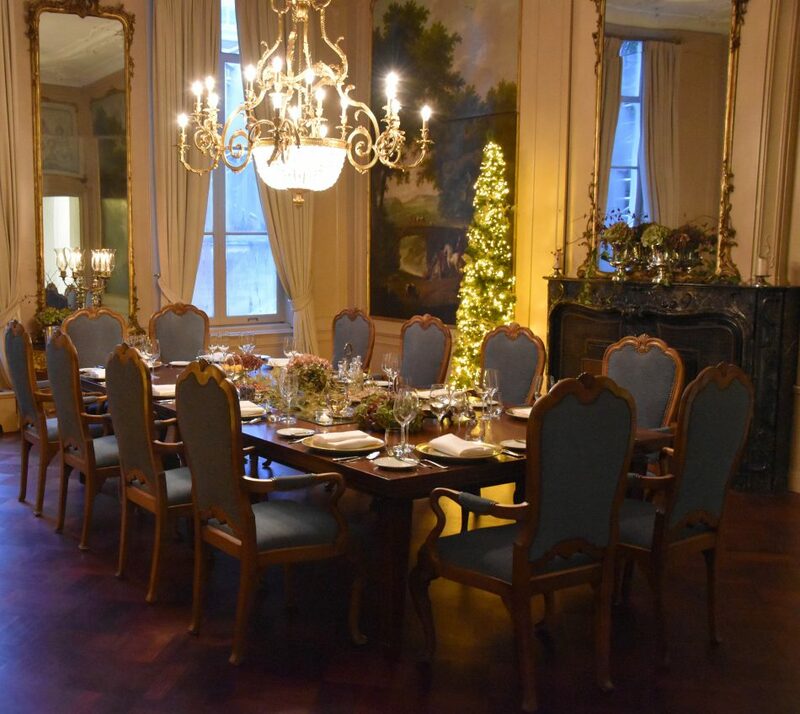 It’s a lot better than boring old Christmas balls, and for sure more original. It’s also a nice little gift for the host of your Christmas dinner. You can buy the French fries Christmas ornament here. Click here for more Christmas ornaments for foodies. Green Gypsy Spices is one of my favorite brands for herbs and spices. They started with a few kinds of herbs but now have a whole range of products. Besides spices they also sell ‘do it yourself’ with mixes for example granola or Power Pancakes. 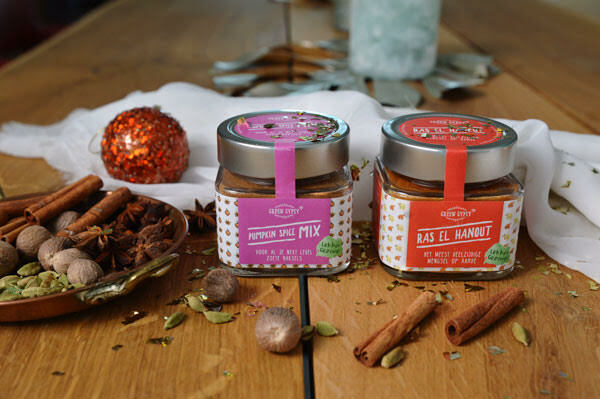 You can find all kinds of Christmas gifts for foodies in their webshop, perfect for low-budget Christmas gifts. I love the chocolate coated licorice from Lakrids. I even had a behind-the-scenes tour of the Lakrids factory in Copenhagen. 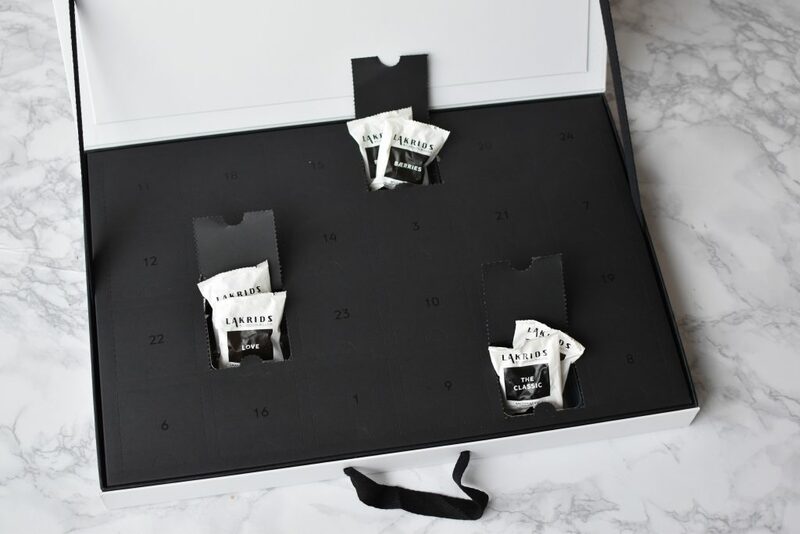 The Lakrids licorice is a must-try for every licorice lover. 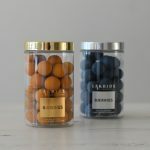 So if you have a colleague who always finishes the licorice jar at work or if you know your sister is addicted to these sweets you could get them a Christmas present from Lakrids. This year they have this big licorice advent calendar as well as several other Christmas gifts. All their licorice is gluten free and they ship world wide. Order your Lakrids Christmas gifts here. Do you have a friend who loves to drink big cups of tea? Giving her a tea set with fresh teas would definitely make her happy! One of my favorite fresh tea brands that you can order online is Evans & Watson. 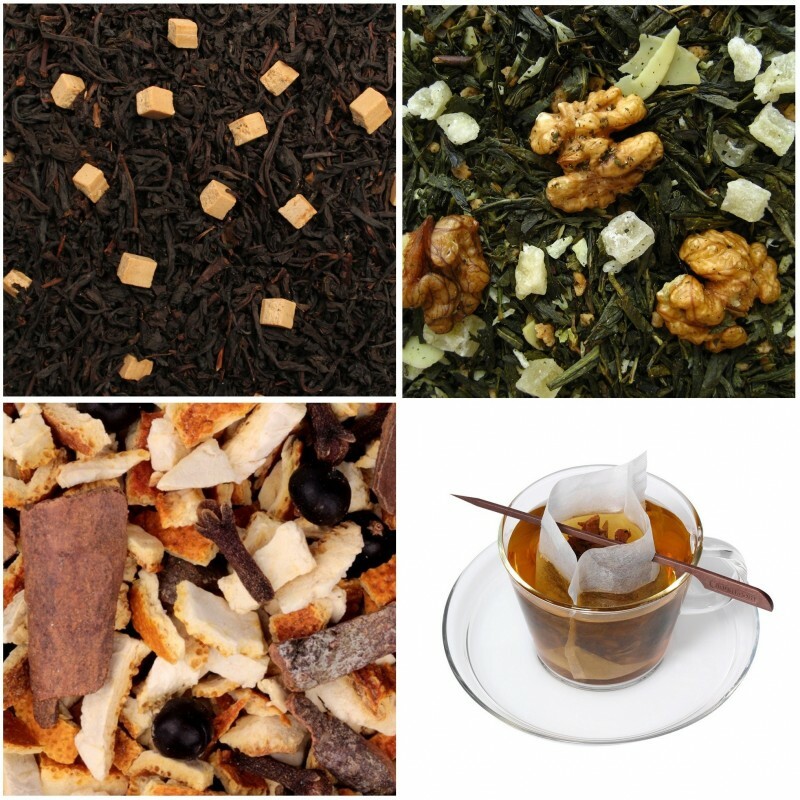 They have an enormous assortment of fresh teas online, but also several nice gift items. Their winter package is a great Christmas gift. It contains 3 different loose teas and a filter to prepare the tea. With all the unhealthy food during the Holidays, this cookbook is a nice gift to get back on track in January. 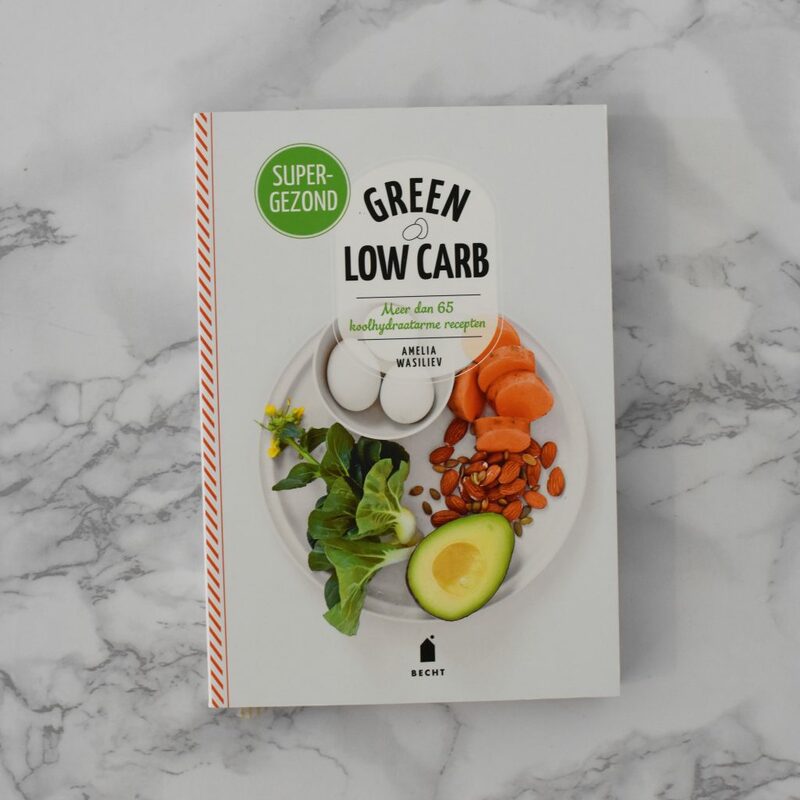 Green Low Carb is a cookbook filled with recipes that are low in carbohydrates. The focus is on your greens so all the recipes focus on vegetables. 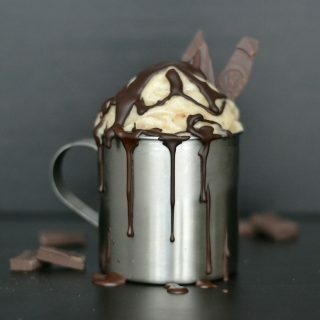 There are over 60 recipes in the book. 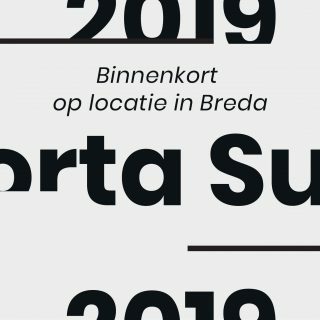 Enough inspiration for a healthy start of 2019. You can order Green Low Carb here. This pasta package is the perfect Christmas gift for everyone who sometimes cooks a meal. Not only for experienced and experimenteel foodies, but for everyday life. For working ladies or busy mothers. 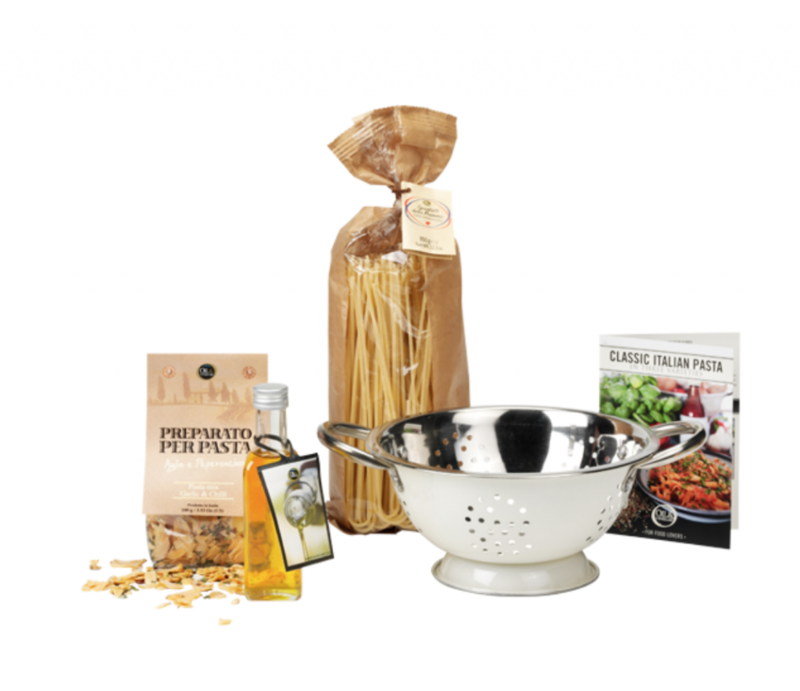 In this Pasta Package you’ll find a strainer, spaghetti, basil olive oil and pasta seasoning. This is the small variation, they also have a medium and big pasta package. You can order the pasta package online here. This avocado keychain is so cute! 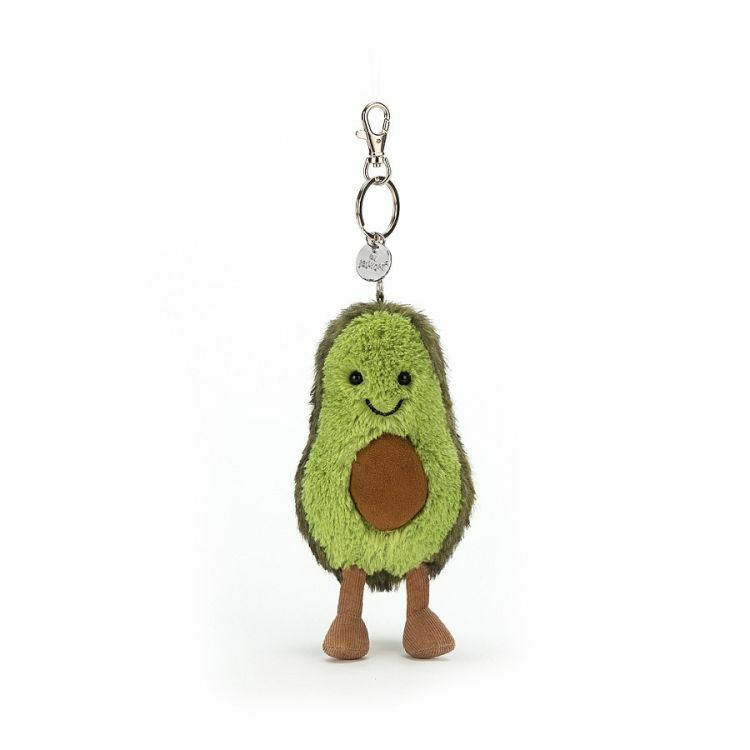 You can use this avocado for your keys but it’s also a great accessoire to hang to your bag. And every time you see it, it’s a reminder to eat healthy! Besides the avocado they also have a watermelon and pineapple. You can order the avocado keychain online here. These edible ‘stickers’ are perfect for every home baker or hobby chef. 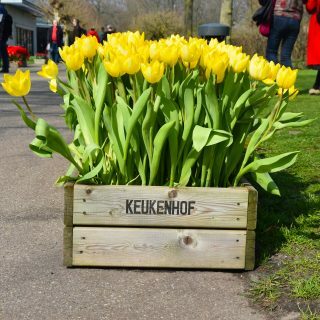 They make your homebaked creations more professional and more recognizable. You can put them on all kinds of food like bread and cupcakes. The perfect gift for your friend that likes to bake is an edible wafer with that persons name or logo on it! Click here to read more about it. My friends are wondering if I’ve got shares in ‘Eet als een Expert’ (‘Eat as an Expert’), because I recommend it to them all the time. I don’t, but I’m honestly a big fan of their books. They are written by food scientists and dietitians so there’s no nonsense in them. 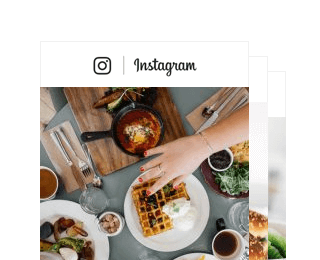 Despite them being scientifically substantiated, they’re still very accessible, with pictures for every recipe and convenient infographics. After Eet als een Atleet, it’s now time for ‘Party Time’. 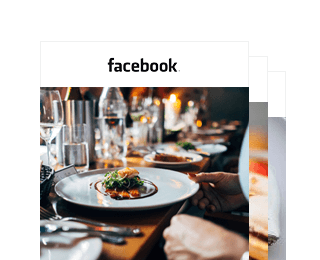 A cookbook filled with healthy party food recipes. 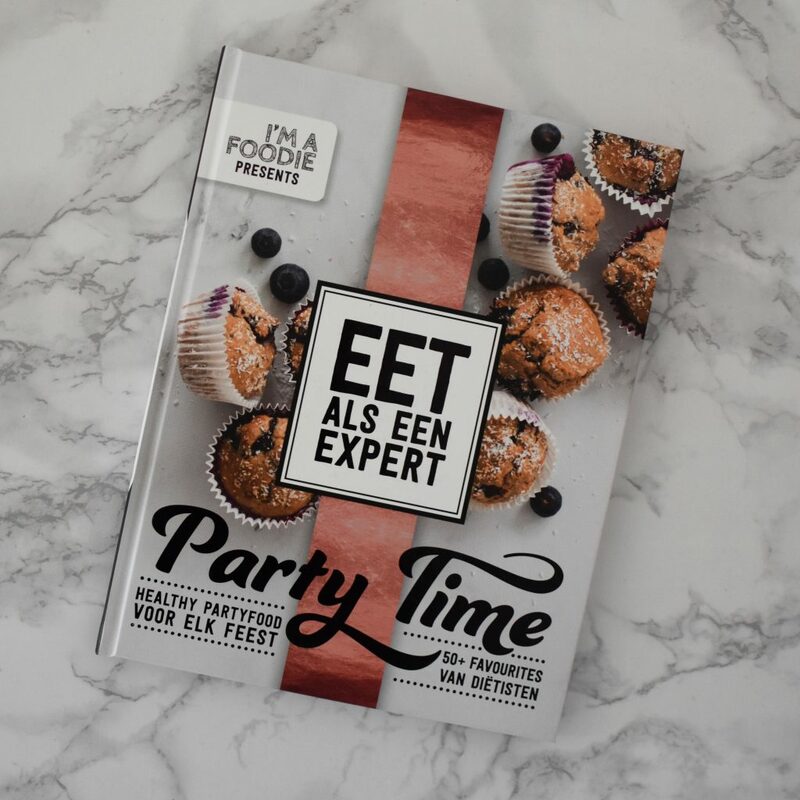 You can buy Eet als een Expert Party Time here. 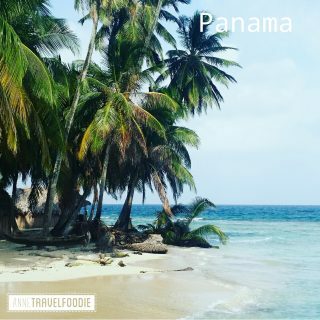 Click here for my Christmas gift ideas for travellers.